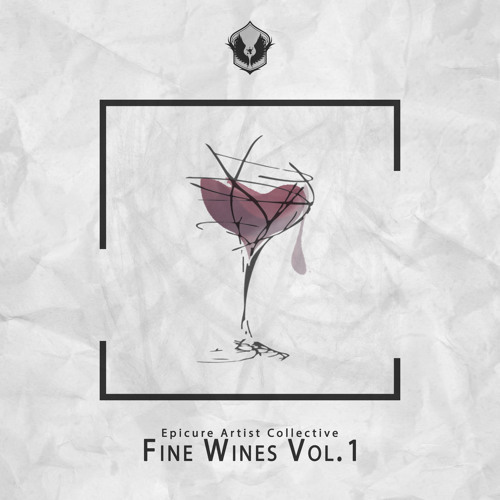 Download Here: https://www.toneden.io/epicurexo/post/epicure-artist-collective-fine-wines-volume-1 Enjoy this free brilliant pack from the artists at Epicure, featuring Drum Samples, Loops, and Serum Presets from the likes of: @croixsound @craveyoumusic @egzod @farandfewmusic @ngomusic @owkeymusic @peterkuli @iamsevim @taylortmusic @tsk-sounds ** Demo made by Croix ** Send your Unreleased Original music to http://bit.ly/WeWantYourTunes for consideration for release. does this pack not work for windows cause I downloaded it but windows can't open it. @sanivel: PM? what's the issue? @epicureac: is the zip file working cause im having problems downloading it. @epicureac: every sound in this song was designed & created by your team only. @lowtonez: Feel free to email us with your findings, but we can assure you that every sample and serum patch here is custom made by the artists. We do not tolerate any kind of plagiarism. You charlatans, fix the zip file!